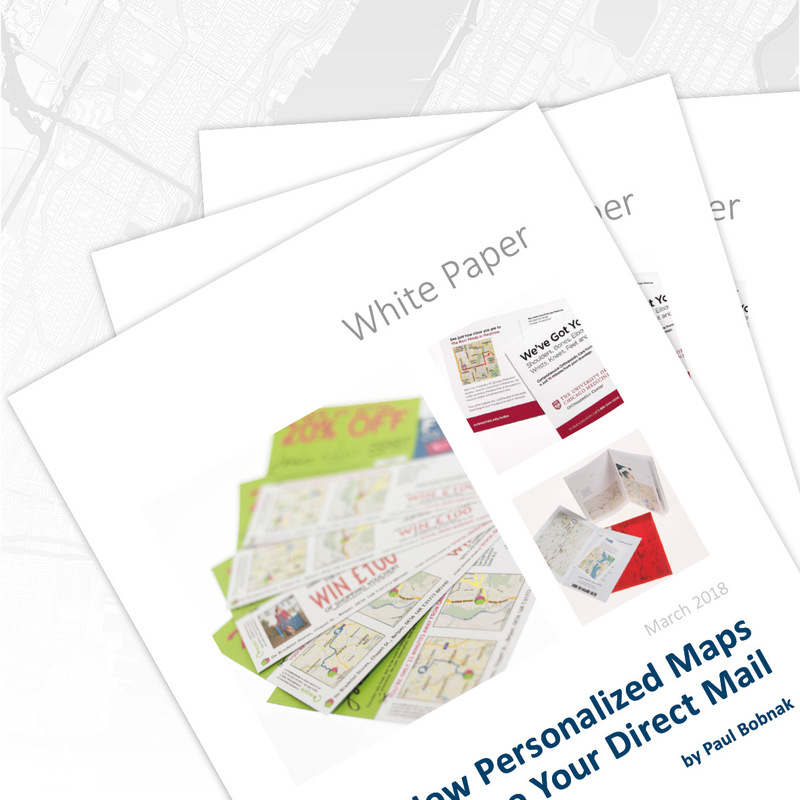 Direct mail, like print, is alive and well as an important marketing medium. It has a high ROI when compared with digital channels, and becomes even more successful in driving customer engagement by leveraging the value of location. Just complete the form below to download the white paper now. Download the full White Paper now!